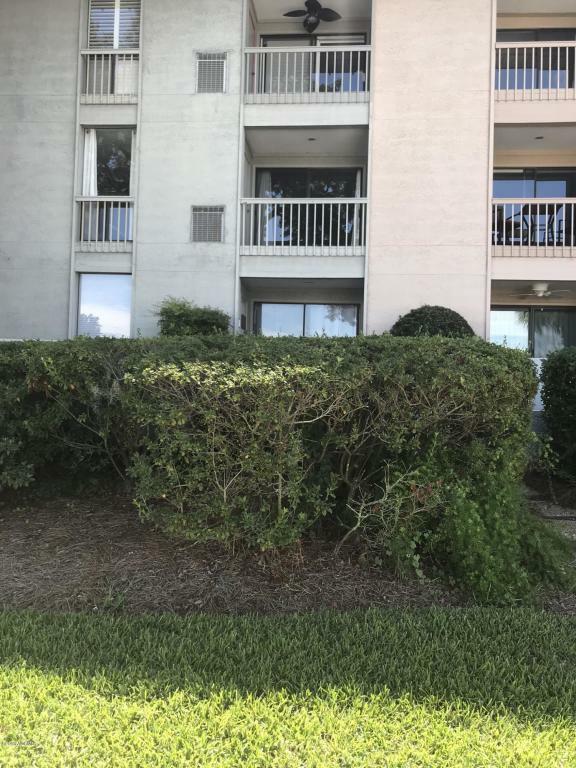 Fantastic opportunity - Harbour Town villa- One Bedroom, one bath beautifully decorated with quartz counter tops move-in or rental-ready condition! Wood deck complements another outdoor patio for great entertaining area on the Harbour. 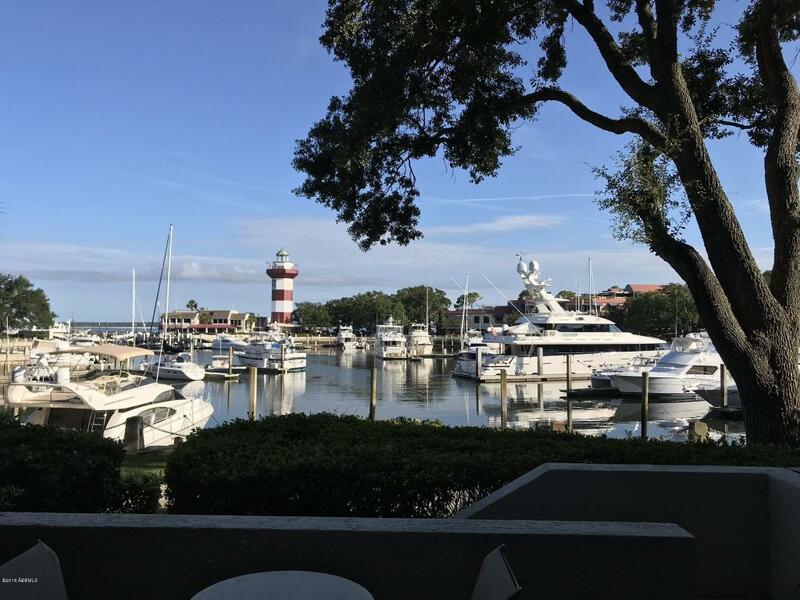 Enjoy fabulous sunsets, marina, shops, restaurants and all amenities including community swimming pool, tennis and Harbour Town Golf Links Clubhouse across the street. 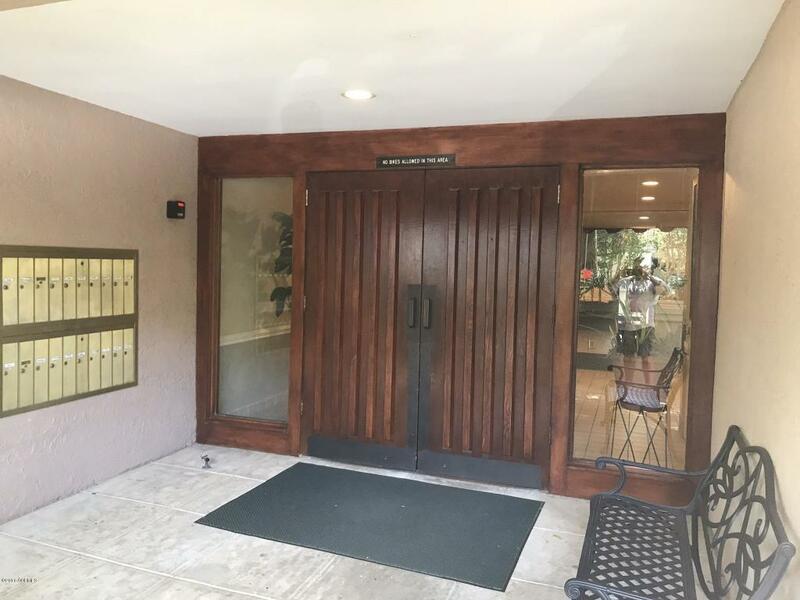 Being sold FURNISHED for $379,000. A MUST SEE! 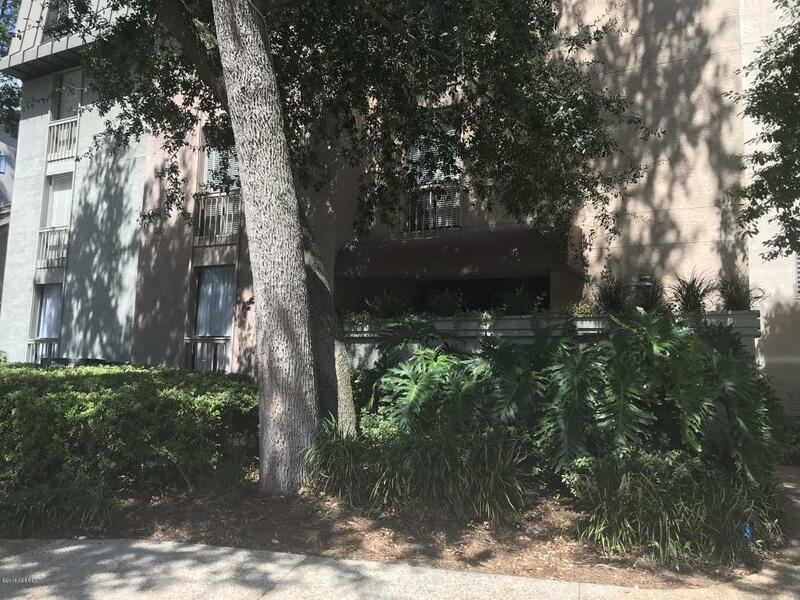 Listing provided courtesy of Bethel Properties & Develop..